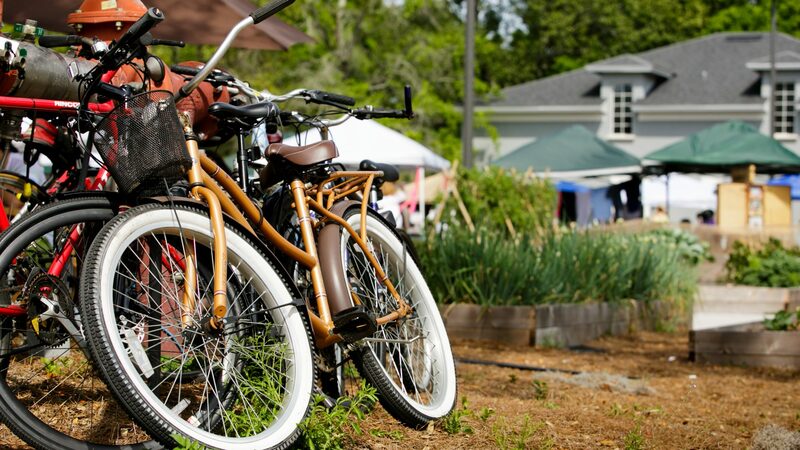 Saturday March 5, 2 – 5 p.m., enjoy the very best of local food and farming as the Audubon Park Garden District brings you the freshest local bites, paired with Redlight Redlight selected boutique wines and craft beer. We’ll also have a few interactive stops where you’ll get to meet the local food purveyors who are building a great culinary scene in Central Florida. Current stops include Fatto in Casa, Bikes Beans and Bordeaux Cafe, La Femme du Fromage, Chic Boutique, Fresh 24, Sprinkles Jewelry and Gifts, Dear Prudence, Park Ave CDs, The Lovely Boutique Market and Kellys Homemade Ice Cream. More stops to be added. Tickets for this amazing event are just $25 advance, $22.50 for APGD members. Not an APGD member yet? You can join here – APGD members enjoy savings to all of our ticketed events year round. All tickets for this event will be $30 per person beginning Monday February 29th. Don’t delay, order your tickets now to save and reserve your spot! Glass pick up and check in the day of the event is at The Lovely Boutique Market, 2906 Corrine Drive Orlando FL 32803. Many thanks to our sponsors Farm-Haus, La Femme du Fromage and Redlight Redlight. This is a fundraiser to benefit the Audubon Park Garden District and support its mission to become an economically, environmentally and culturally sustainable community.